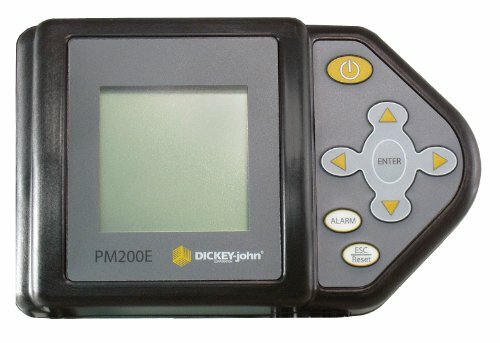 The PM200E planter monitor is a 12 row monitoring system. Speed and area monitoring are always provided on the main operation screen and the user can select which speed and area readouts to include on the main operation screen. For off-season, the series offers speed and area modes for quick, simple field assessments.